I know the Forth Bridge is a pretty hackneyed subject for a picture but it was nice to try and get a slightly different angle from North Queensferry. Worth a visit by the way; it’s a nice little village and much less crowded than the better known South Queensferry. 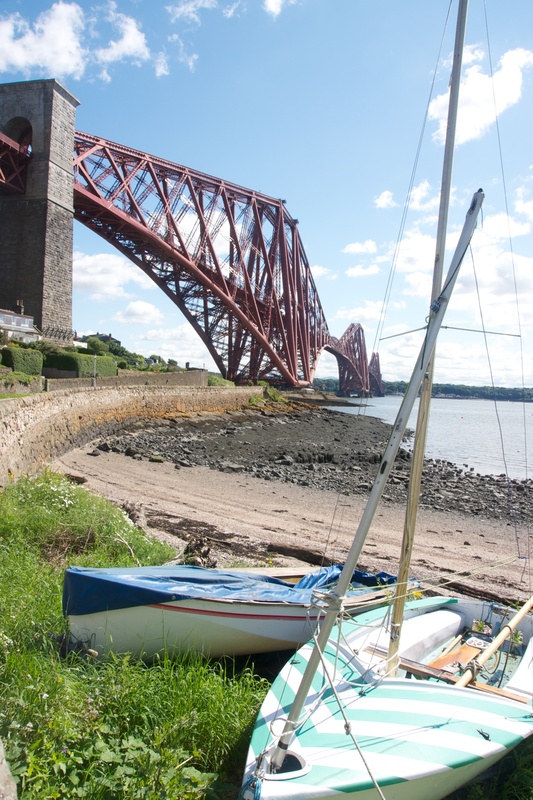 Posted in Photography, Scotland and tagged Forth, Forth Rail Bridge, North Queensferry, Scotland. Bookmark the permalink.